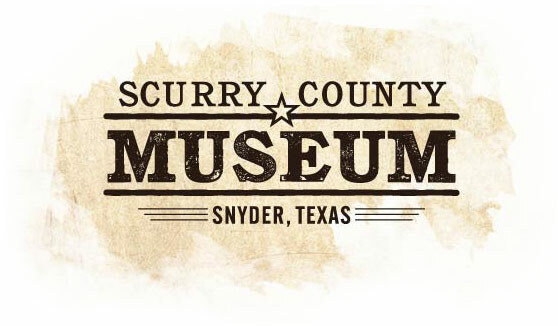 The Scurry County Museum in Snyder, Texas preserves an important historical record of the area’s rich oil, farming and cultural past for the conjoining college, as well as the city. 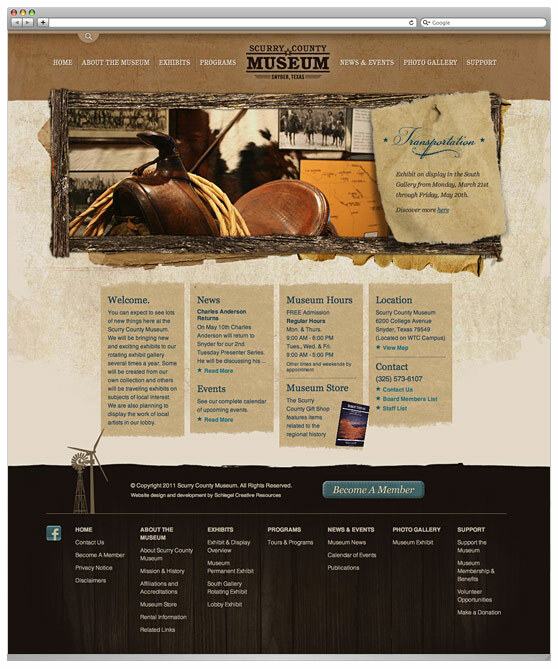 Looking toward the future, the museum contacted Schlegel Creative for a complete re-brand. 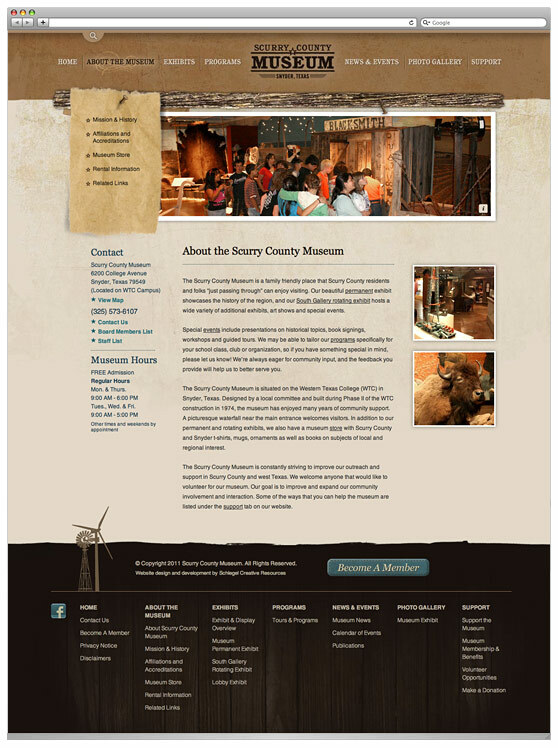 The re-branding focused on reflecting the prominent and important history of the region by incorporating a rustic, branded, western feel in the logo, and carrying that same concept into the website.